While chemistry remains central to advances in many areas of science, the lines between chemistry disciplines are blurring. As approaches to science education continue to evolve, it can be difficult to compare a degree from one chemistry program to another. That’s why the American Chemical Society created an approval and certification program for bachelor’s degree programs in chemistry. The approval program recognizes excellent chemistry education opportunities and establishes standards for a chemistry degree based on broad community expectations. Although the process is completely voluntary, it is a valued approval. 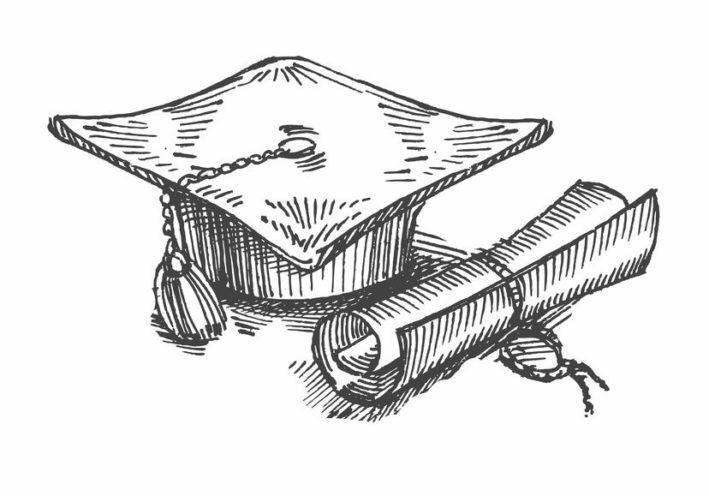 Graduates who complete a certified degree have received a broad-based, rigorous undergraduate chemistry education. It indicates that this degree will prepare them for numerous career opportunities and post-graduate education tracks. While many institutions have taken advantage of this program, there are still some misconceptions about how the program works. One common question we get is whether organizations are required to subscribe to ACS Publications to become ACS-approved. The answer: No, they don’t. The ACS Committee on Professional Training (CPT) recognizes that library resources for chemistry programs are not the same from institution to institution. To meet the Chemical Information Resources requirement for certification, institutions must have access to a minimum of 14 chemistry and chemical science journals. These can be from any publisher, including, but not limited to ACS, AAAS, RSC, SpringerNature, and Wiley. CPT has compiled a recommended list of journals to choose from. Those 14 journals must include at least one journal from each of these five areas: analytical, biochemistry, inorganic, organic, and physical chemistry. Three of the journals must have a general focus on chemistry and one must cover the field of chemical education. 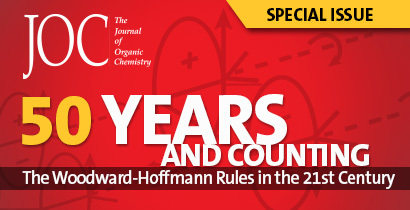 That journal does not have to be ACS’ Journal of Chemical Education, however. Learn more about the Committee on Professional Training and download the full guidelines for approved programs, including information on Chemical Information Resources in section 4.4. For institution-specific questions, contact the chair of your chemistry department or faculty member responsible for approval committees.